A 12-year veteran of Frank PR and former publicist to Lord Sugar has launched Ready10, an agency he says will unite "the ultimate media power couple" - PR and SEO. 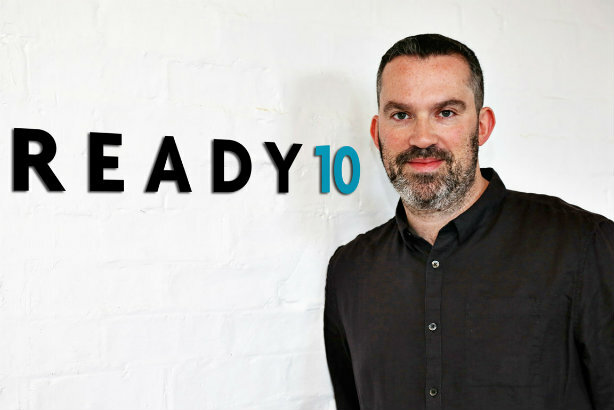 David Fraser left Frank on 5 April, and today launches Ready10. Fraser spent 12 years at Frank, joining in an entry-level role and latterly occupying the role of deputy MD. He and MD Andrew Bloch shared the role of personal publicist to businessman, peer and The Apprentice host Lord Sugar for a decade. Islington-based Ready10 has four staff in addition to Fraser, with none of his colleagues recruited from Frank. Clients at launch include discount site voucherbox.co.uk and the ad-funded, free to enter online competition Free Postcode Lottery. Fraser said: "PR and search have become so entwined in recent years that they are now the ultimate media power couple. As search engines become more sophisticated in the way they determine what is valuable information, the only way to boost a brand’s online visibility is via good, engaging, relevant content – the stuff that the PR industry has always been brilliant at. "We are seeing more and more SEO directors seeking a PR solution, which presents our industry with a huge opportunity. It shouldn’t have to be a choice between traditional PR and activity that helps clients with their online, digital and search objectives." Fraser said that staff at the agency would be offered 13 pay days a year, with two dates in January designed to keep people afloat following the typically lean period after Christmas and New Year. Staff will also control their own holiday allowance - an increasing trend in PR and businesses of all ilks.